Kangana Ranaut is in news for all the possible reason for her straight talk at Rajat Sharma’s ‘Aap ki Adalat‘, to standing up for herself in Hrithik Roshan fiasco. And if this wasn’t enough, she has pointed out every person in B-town. Kangana Ranaut will be seen in the film SIMRAN. 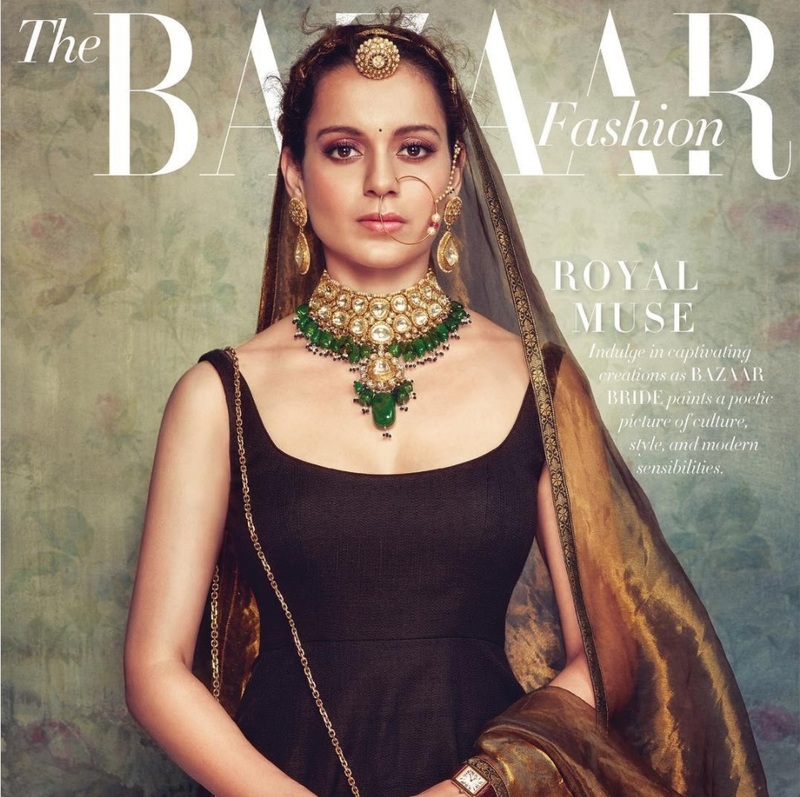 And with all the actors slaying on cover of various magazine, Kangana is also seen setting the bar yet again with her presence on the cover of Harper Bazaar Bride. 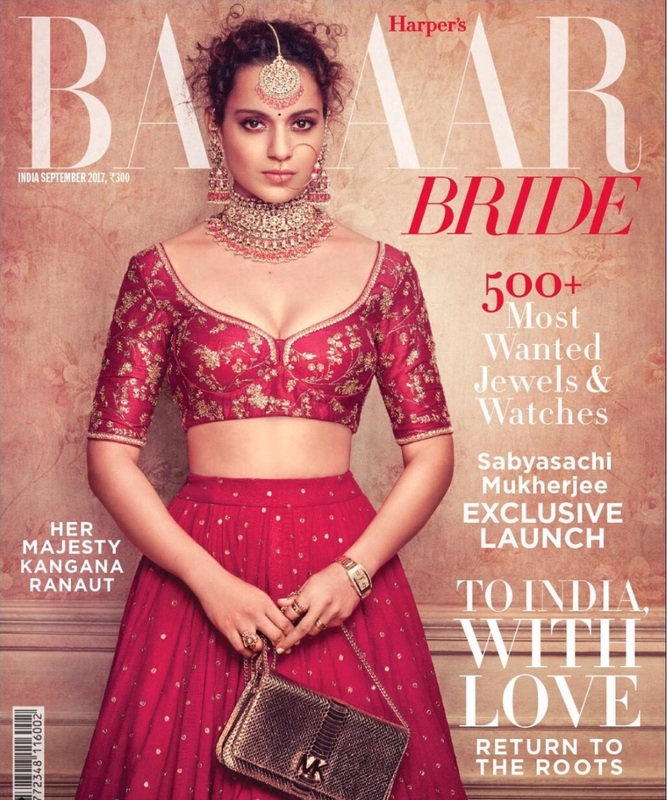 And you can’t get your eyes off her as it’s not every day that you get to see Kangana Ranaut looking flawless in a lehenga choli! 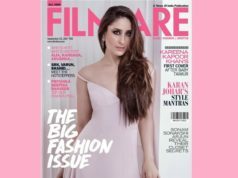 She is seen wearing a Sabyasachi rani pink matka lehenga from his Heritage Collection; she looks like a pretty bride. This is by far her one of the best looks ever. There is a video of her behind-the-scenes wherein she is getting ready for the photoshoot and she looks like a Queen in real sense. 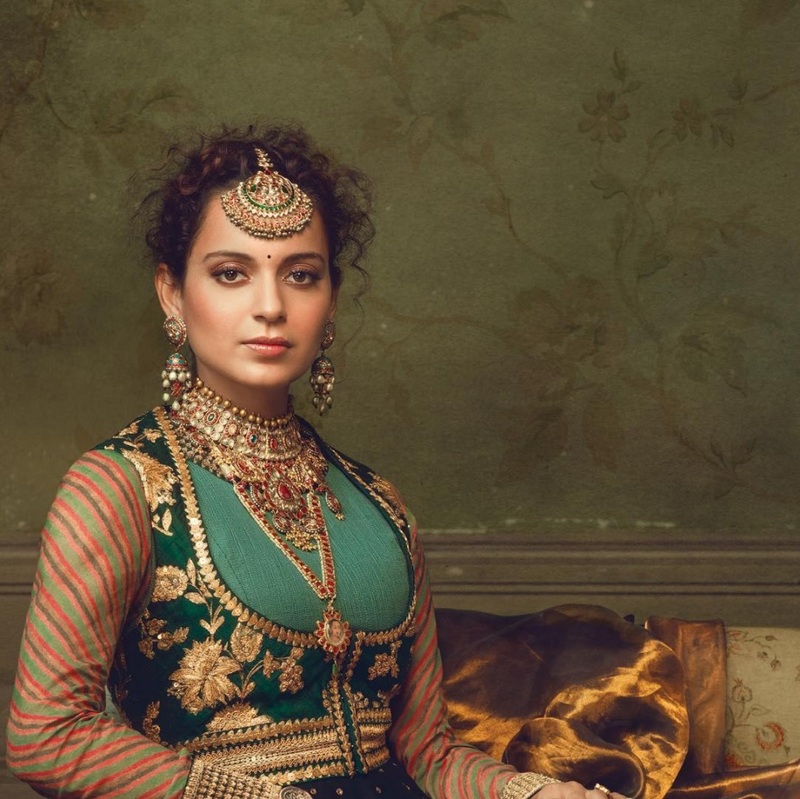 In one of her snap, Kangana looks like a retro bohemian princess in a hand-painted and hand-embroidered Sabyasachi anarkali. The look is teamed with Sabyasachi’s Heritage Jewelry. Seeing her in bridal avatar is a dream for all you girls.